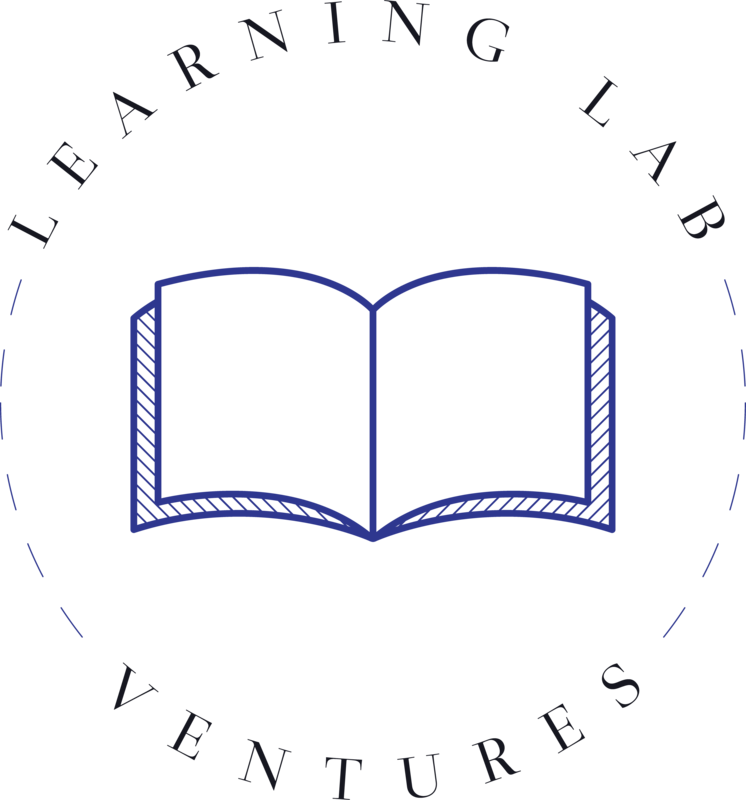 Learning Lab Ventures (LLV) was established to disrupt the generational cycle of poverty by meeting the education and enrichment needs of children living in some of Los Angeles’s most underserved neighborhoods. Los Angeles has the highest poverty rate of all of the major cities in America. 29% of children in Los Angeles live in poverty. The Harvard Civil Rights report documented that about half of all of the children in Los Angeles do not graduate from high school. That clearly demonstrates the link between education and poverty. Our aim is to truly disrupt the generational cycle of poverty through providing intensive after-school education and enrichment programming for low-income students in Los Angeles. Harvard, MIT, Berkley, USC, etc. the generational cycle of poverty.